Welcome to Issue 6 of the Historical Fiction Round Up. It’s been a bit of a quieter month for historical fiction this time around with 26 reviews on 19 novels; this is 15 novels down from the last couple of months, although, when I did my search for this month, I did exclude YA titles as these are covered in a different round up. Usually I don’t specifically excluded age ranges, but this time around I did so perhaps that can account for a change in the numbers as there are always a few YA historical fiction titles that come up each month. 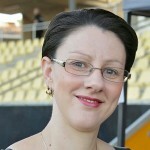 The quality of the reviews being linked just keeps on getting better and the range of novels being read is broadening. Thank you to all of you who keep on reading and reviewing historical fiction. Your contributions to our AWW database are much appreciated and I personally enjoy reading your reviews as they roll in. Beauty in Thorns is a wonderful, sweeping historical fiction novel; one that will immerse you into another world entirely. If you have never read a novel by Kate Forsyth before, then this is definitely a great one to begin with. If you are, like me, a long-time fan, then you are in for a treat and this novel will have been worth the wait for you. 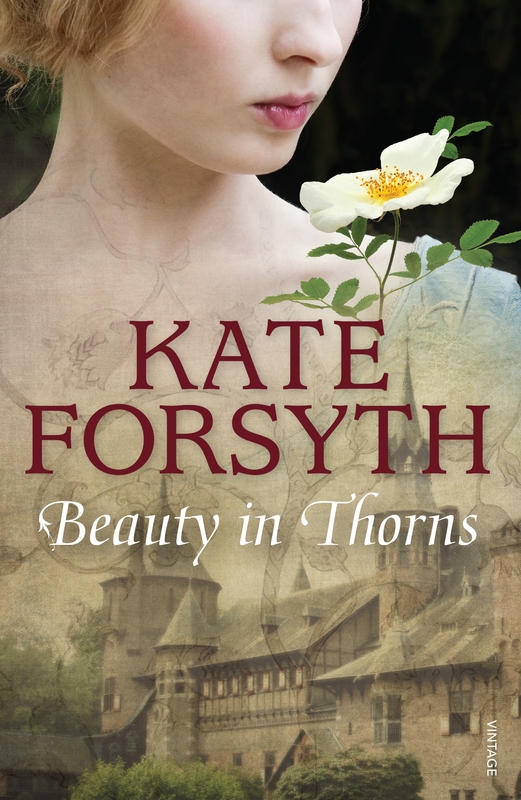 Beauty in Thorns is a book of beauty, from the cover to the story and characters within. It weaves a magic spell around the reader. Forsyth works hard to provide a voice to an influential collection of women to have lived and loved in her latest novel. Beauty in Thorns is definitely one for those who love historical fiction, appreciate art history or love the magic of fairytales. So often in times past, the narrative was dictated and focused on the achievements of men. The Pre-Raphaelite Brotherhood are an integral and fascinating part of this story but they and their legacies were shaped by the women that inspired (and cared for, organised and championed) them. Forsyth’s decision to tell this story in the voices of four true-life women – Lizzie Siddal, Jane Burden, Georgie Burne-Jones and her daughter Margot – is a fitting acknowledgement and celebration of this. I’m sure that Beauty in Thorns will continue to be talked about for quite some time. 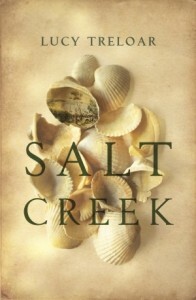 Salt Creek by Lucy Treloar has popped up again with two beautiful and appreciative reviews. There are many aspects of this widely acclaimed novel worthy of praise: the stoic, unsentimental, voice of the main character Hester, deeply conflicted in her loyalties and loves; the poetic descriptions of the beautiful yet bleak landscape of the Coorong and its wildlife; the well-researched and vividly portrayed rhythms of life on a remote station; and the characterisation of the settler Finch family and their indigenous neighbours which (for the most part) neither demonises or romanticises either. Carolyn Scott loved Salt Creek. I really loved this book. As well as telling Hester’s journey, it documents the problems naive Europeans had about farming in Australian and their complete disregard of the wisdom of the local Aboriginals who could have told them much about how to look after the land. 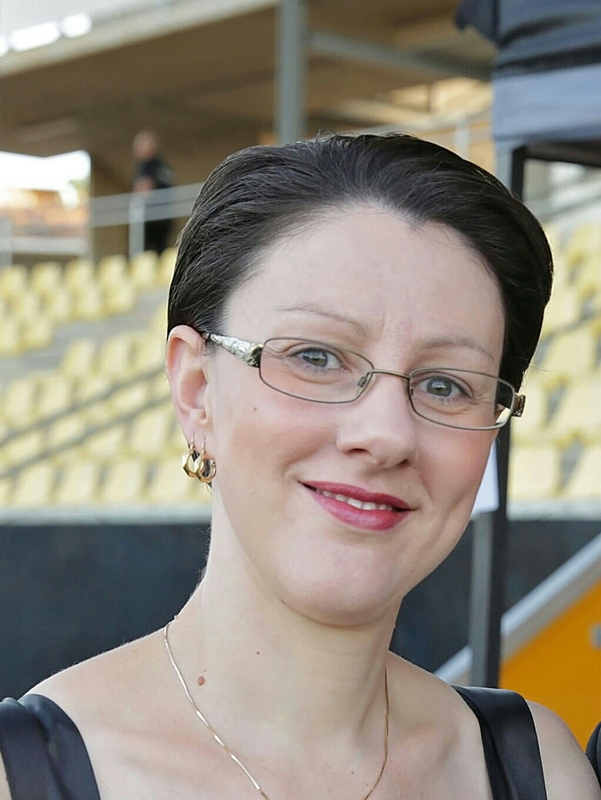 Lucy Treloar has done her research well in detailing the customs and practices of the Ngarrindjeri and in describing their fate as a result of the incursion of Europeans uninvited into their lands. 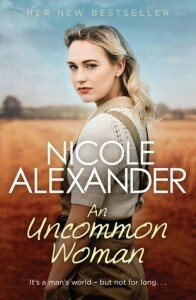 She also writes beautifully of the Coorong and captures the feel of it wonderfully. Highly recommended to those with an interest in early Australian history. Another epic historical fiction novel which I thoroughly enjoyed. Set in 1929 and into the 1930s in the dusty, drought stricken land of Western Queensland, the vivid descriptions of the land, the prickly pear and the rivalries between property owners is all too real. With Aboriginal stockmen, men searching for work that just wasn’t available, the harsh living on the land – all combined to make this another winner for this author. 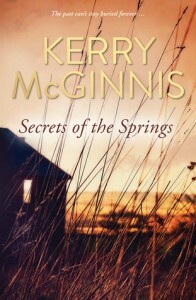 Brenda also read and reviewed Secrets of the Springs by Kerry McGinnes. Secrets of the Springs by Aussie author Kerry McGinnes is a wonderful tale of mystery, heartache and secrets, set in the harsh landscape of the NSW bush. Set in the mid-1900s, well after the Second World War, the history of the Malvern Park homestead which had been in Orla’s family for generations was authentic and realistic. The stark beauty of the Australian bush was easy to visualise, bringing back memories of my own childhood. McGinnis’ stories flow with a natural ease and I thoroughly enjoyed this one. Thank you Brenda for always including a few historical fiction titles in your monthly reading. Set during the late-Victorian / Edwardian period at St Kilda Cemetery, this tells the imagined story of the author’s great-grandfather, Charles Truelove, the cemetery manager with his eccentric choir of gravediggers, the Esprit de Corpse. 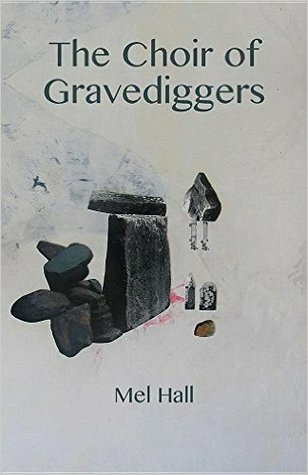 There are many pearls of authentic historical detail here, such as the underground seepage of water that made corpses turn in their graves. Truelove’s daughter discovers papers after his death that unravel how her father became undone and disappeared. 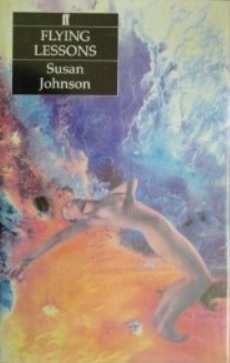 Debbie Robson reviewed Flying Lessons by Susan Johnson and found it impressive, despite being published more than 25 years ago. Flying Lesson was shortlisted for the Victorian Premier’s Prize in 1990 and deservedly so. This a very accomplished work for a second novel. It also employs a structure that I’m sure was quite cutting edge at the time – one contemporary timeline and one historical timeline. The historical timeline unfolds in the past tense and the contemporary in the present tense. I love the juxtaposition of the storylines, particularly towards the end when the full extent of what families do to each other is revealed; how character traits can skip a generation and how what we are not told can sometimes be more important than what we are told. 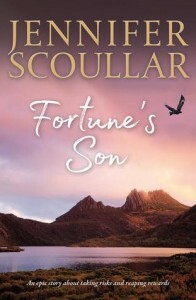 Fortune’s Son is an engaging saga that ties together three families through two decades and explores the threads that connect them. It is a tale of love, betrayal and revenge that forever focused on the way forward. This may be Jennifer Scoullar’s first foray into historical but I really hope that it’s not the last. The remaining novels reviewed for this month were all titles that have been covered in the previous round ups for this year, so I won’t go into any further detail about them, but you can check them out by searching for Historical Fiction in our database with whatever date range you like and it will filter and bring them all up for you with links to the reviews. This brings me to my pick for the month, which this time around is split between two new releases, Hello, Goodbye by Emily Brewin and Half Wild by Pip Smith. Emily Brewin has done a fine job with articulating the imposed shame and the harrowing processes associated with forcing young un-wed mothers to give up their babies. Inspired by her own aunt’s experiences, what May endures and is subject to within Hello, Goodbye has a sound ring of truth to it that affected me deeply. Between 1951 and 1975 an estimated 150,000 babies were given up for adoption in Australia, and the majority of mothers who relinquished these children were young and un-married. Yet it is the circumstances surrounding these adoptions, the forced nature of them, that is most upsetting to contemplate. Young women, targeted by medical staff, labelled, bullied, drugged, denied the right to see their own babies, kept from visitors and any form of support, the promise of it all being over once they signed a pre-filled out form. It’s astonishing that it went on for so long, much less that it even was allowed to happen at all. Through May’s experiences, Emily brought this all to life in a vividly authentic manner, and the end result is an extremely important story. 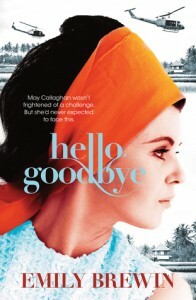 I interviewed Emily Brewin for AWW recently and she shared a great deal about writing Hello, Goodbye. You can catch up on this interview here if you missed it. 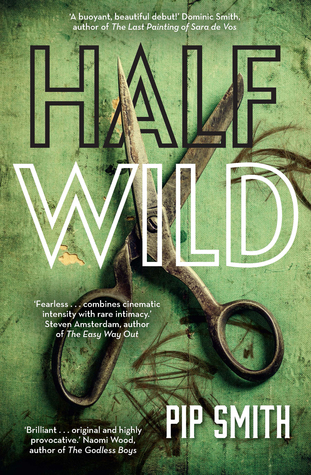 Half Wild by Pip Smith was something else entirely. I was so impressed by this novel. Half Wild is a rollicking historical adventure presented in an entirely unique way. 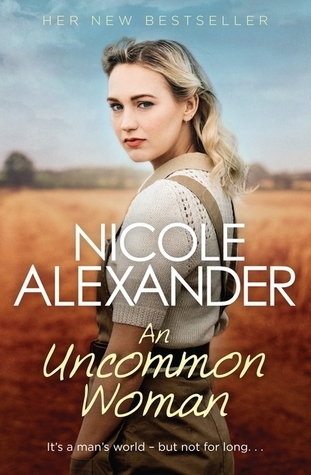 It’s that perfect blend of historical fact with fiction, immersing you into early 20th century Australia. Pip Smith is a truly gifted story teller, possessed with an ability to sprinkle history anecdotally throughout a story, using facts to enhance, rather than weigh down or inform, she highlights the most incidental and interesting parts of our bygone society, the most cringe-worthy and delicious, the gross as well as the beautiful; I was captivated by Half Wild from the moment I picked it up until the moment I put it down. 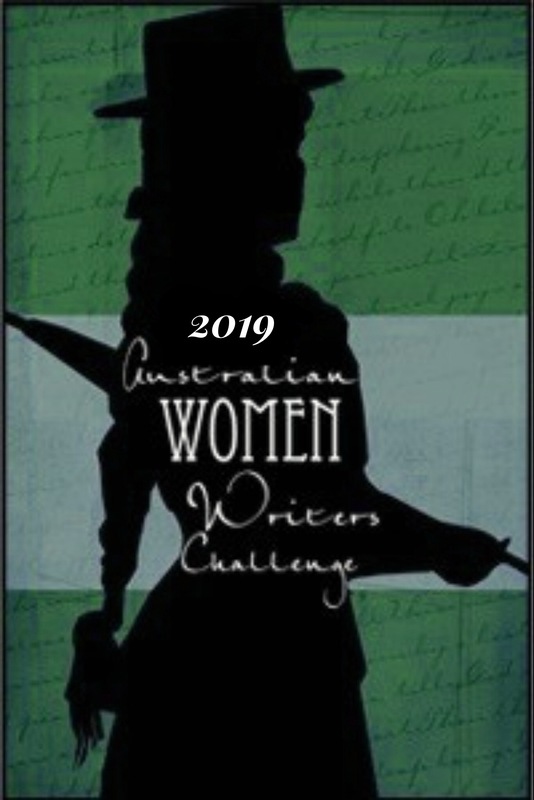 Well that’s another month of reading for historical fiction over and done with, but never forgotten if you have linked your reviews to our AWW database. I hope that wherever you are, you are keeping warm and cosy with a nice big pile of books nearby. Until next month! I hope you do find a copy of The Choir of Gravediggers by Mel Hall. Though, I have to mention it is a short novella, rather than a novel. I think that’s my oversight Kali. I’m sure I saw on your review it was a novella but neglected to mention it. I was going to search for it as an ebook first. How did you read it? Thank you for these links Kali! Much appreciated. How lovely, you and Mel being on a writing retreat together. I’d love to one day go on a writing retreat…maybe when my kids are all grown up! I always enjoy this round-up even though I don’t read a lot of historical fiction. It’s always interesting to see what people are doing. The Forsyth sounds intriguing, as her books usually do. It’s getting a lot of attention Sue. It’s been highly anticipated for some time and has a big publicity push behind it. 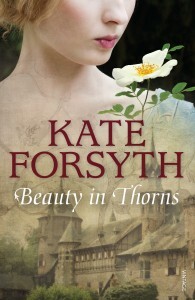 Wonderful novel, I enjoyed it so much, but Kate Forsyth does tragedy so well and I am partial to my tragic historicals! See that quote by Debbie Robson. I left it in, we possibly have different audiences, if not, then readers know it’s a good book and why now! I think Half Wild has the potential to become a classic. It’s so unique and brilliantly Australian. We’ll see in thirty years!! We will! I rather like tragic historical too. And I think that’s perfectly fine to leave the same quote in for the reasons you say. Thanks for the mention Theresa. Susan Johnson should definitely be more widely read as a contemporary and historical novelist. I haven’t read any of her novels yet. I’ve added this one to my reading list now.